Key Pictures is an award winning production company producing creative documentaries, TV series and photo reportage. We are a team of highly skilled producer/directors, photojournalists, sound designers and video editors. In total, we have over 70 years experience working in the film, television and print/web industries. Together, we tell innovative visual stories, which intimately portray people’s lives and the complexities of their environments. We have a proven track record of getting close to the people we work with and discovering the remarkable in their lives. Our work takes its viewers on an emotional and empathetic journey. 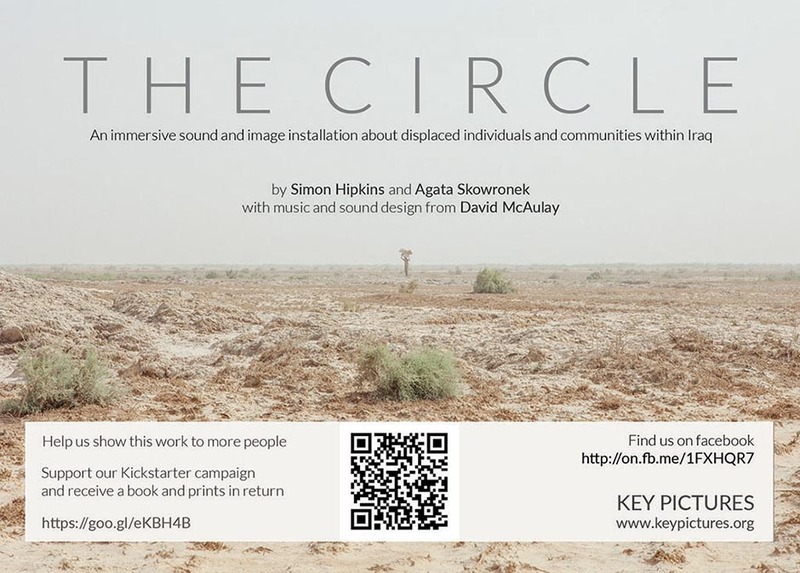 Please check out our Kickstarter campaign to help us show our installation about internally displaced people in Iraq to more people. We have also started a Facebook page where we will be posting regular updates on the project. Please like and share with friends. 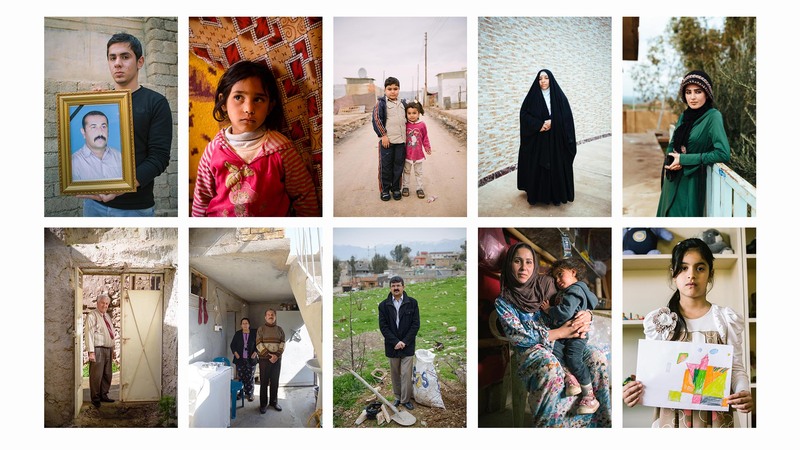 For a long time we’ve been working on a multi-media installation about internally displaced people in Iraq. It’s an experimental project that mixes photography, video and sound recordings to create an immersive documentary environment. If you are in London please come along and see an early version of the work for yourself. We are showing it as part of exhibition called dis/placed organised by Counterpoints Arts. The exhibition is from June 16th-21st at Shoreditch Town Hall. It’s open from 11am to 9pm. Simon has worked professionally in photography and film for 15 years. In television he’s worked as a director/producer, cameraman and editor for documentaries for the BBC and Channel Four. His short films have won numerous awards including a BAFTA nomination and the ‘Best Fiction’ prize at the Tehran International Film Festival. In 2013 Simon was named as one of the winners of the Magenta Foundation’s Emerging Photographer Awards for his photostory on the town of Ostrava in the Czech Republic. His recent multimedia project in Iraq was a finalist for the prestigious Dorothea Lange–Paul Taylor Prize. Simon founded Key Pictures to create an environment where still and moving image storytelling could come together in a thoughtful and purposeful manner. Charly Wai Feldman joined Key Pictures in 2017 as a producer and director. She has an extensive track record producing documentaries globally with a particular focus on Asia. She recently series produced ‘The Talwars: Behind Closed Doors’ for HBO Asia which won an Asian Academy Creative Awards for best documentary series. She has numerous credits as director for Channel News Asia. She series produced ‘Inside the Cryptokingdom’ and directed two of the episodes. 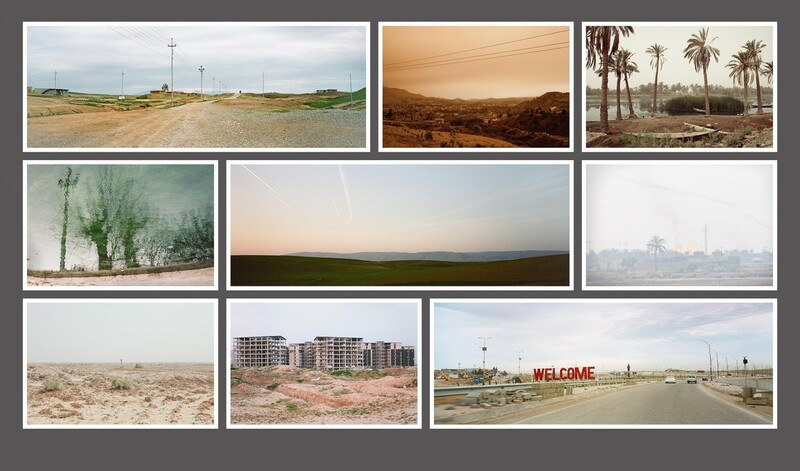 Agata specialises on themes in the Middle East and on stories of migration. Her pictures have been published in media such as Al Jazeera, Geo, El Pais, Le Monde, Der Spiegel, Figaro Magazine and she has worked with NGO’s such as Oxfam, UNICEF and Nature Iraq as well as with TV channels like Deutsche Welle and ARTE. She has given workshops for Iraqi Photographers in numerous cities in Iraq. She has widely exhibited her work. In 2011 she exhibited her work “Fire and the Peacock Angel” about the Yezidi minority in ‘Gallery muehlhausetc.’ Cologne, Germany. In 2014, she created a photo and video exhibition called “Zero Tolerance” about State violence in Turkey which was shown at the Cezayir conference space in Istanbul, Turkey. David McAulay has been working in the music industry for 15 years as artist, producer, composer, sound designer and, more recently, music supervisor. As a composer, he’s written for a broad range of productions, including adverts for Seat Automobiles, Nintendo and Nordea Bank, television documentaries for the BBC and Channel 4 and various award-winning independent dramas. He recently worked as the music supervisor and sound designer with Mercury nominated King Creosote on the feature length film, ‘From Scotland With Love’ (Commissioned by the BBC and Creative Scotland for the Commonwealth Games 2014). Dominic has worked in more than twenty countries, often undercover, for a variety of international broadcasters and national print media. He was the first journalist to uncover the CIA ‘black site’ in Poland where Guantanamo-bound detainees were tortured. Other investigations have seen him infiltrate criminal gangs and extremist groups. Throughout his career he has worked closely with NGOs such as the Institute of War and Peace Reporting to help bring justice and create greater accountability. His work has led to successful prosecutions of organised crime figures and war criminals and his stories in the Balkans helped strengthen witness protection schemes and intervened to halt human rights abuses of minority groups. In addition to our core staff we have a growing number of associate members working across the globe in all areas of production. We put every image and story we create through a rigorous editorial process to ensure our films have the greatest integrity and value. 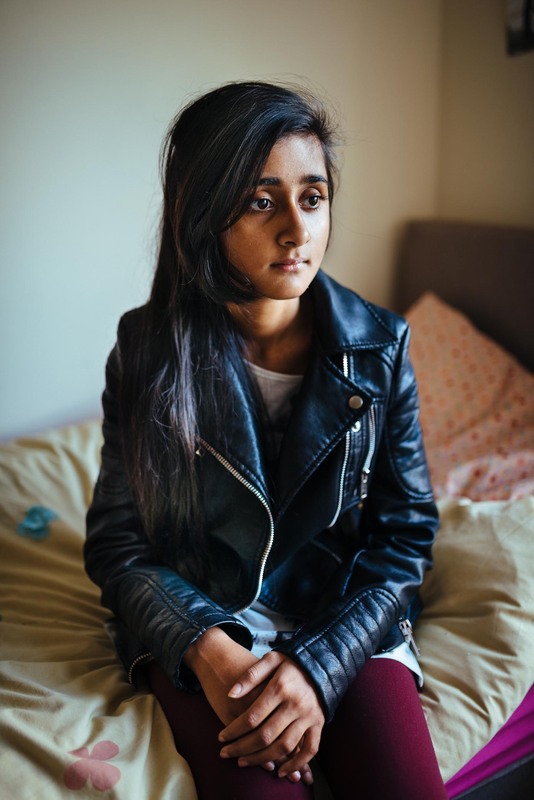 Capturing the story of two-decades of immigration and delivering it in a format which would connect with a wider audience was a huge challenge, which Key Pictures met. Their hard work, dedication and professionalism has filled in a missing chapter of Irish history and shone a spotlight on a story that was in danger of being forgotten. The film Key Pictures created is perfectly pitched, lively throughout and beautifully crafted. It communicates exactly the message we want to disseminate about the reasons that inspire people to study Italian. If you have a project to discuss or production requirement, please get in touch.